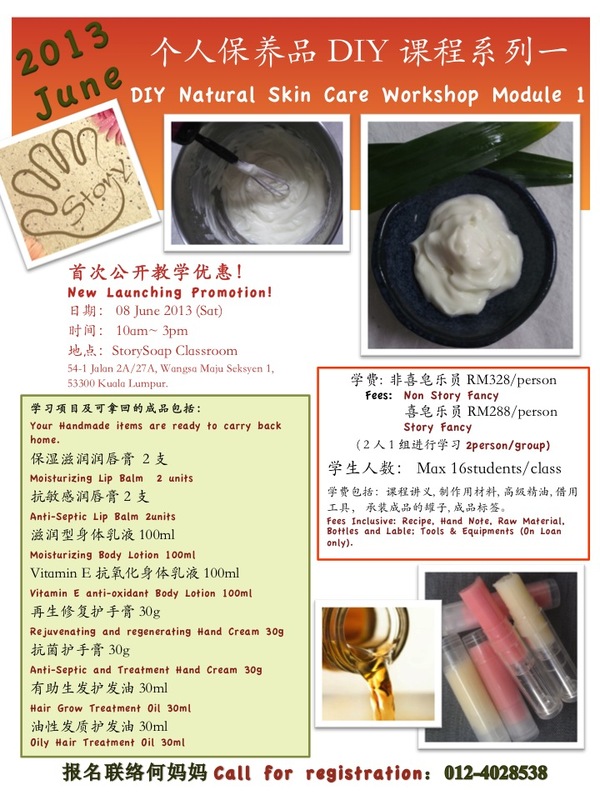 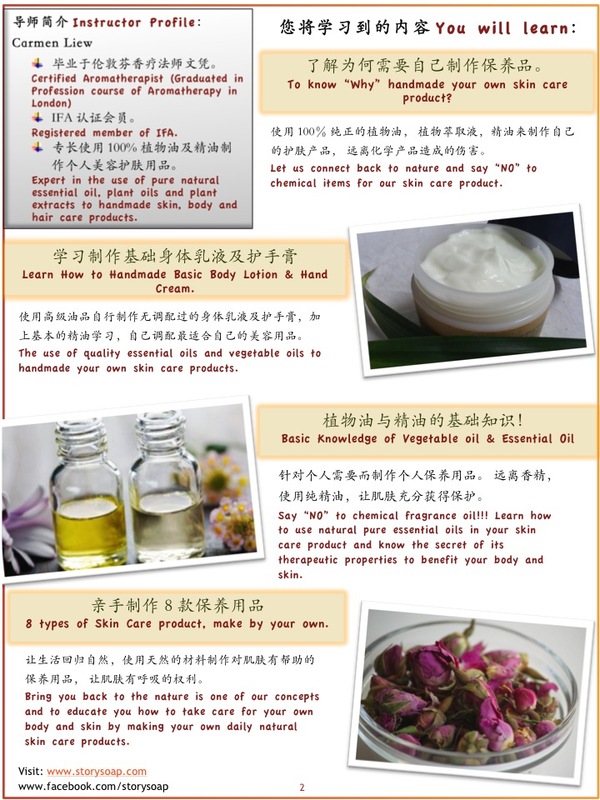 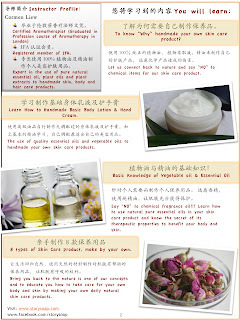 8 Types of Skin Care Product, Make by your own. 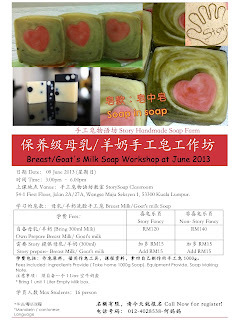 additional charge for Breast Milk or Goat's Milk 300g is RM15. 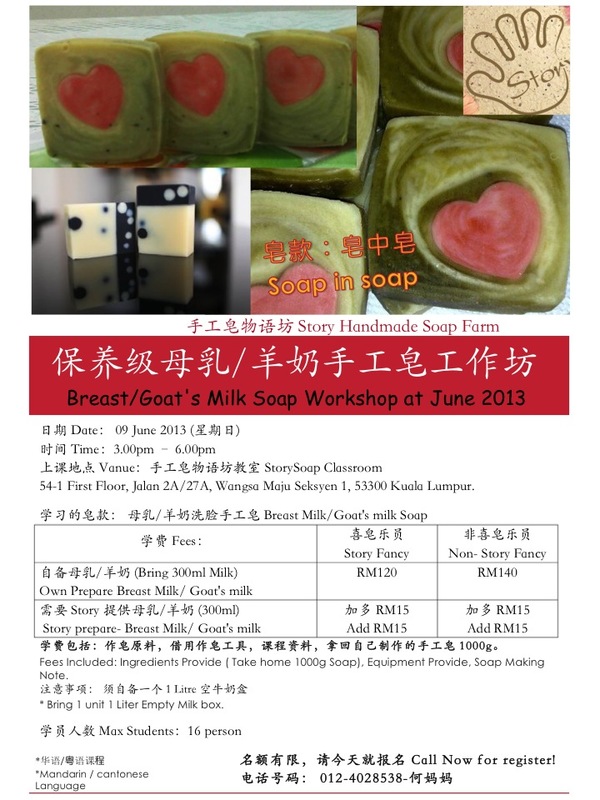 Fees is included: Ingredients Provide (Take Home 1000g Soap), Equipment Provide, Soap Making Note. Student just bring your own milk and 1 unit 1 liter empty milk box.